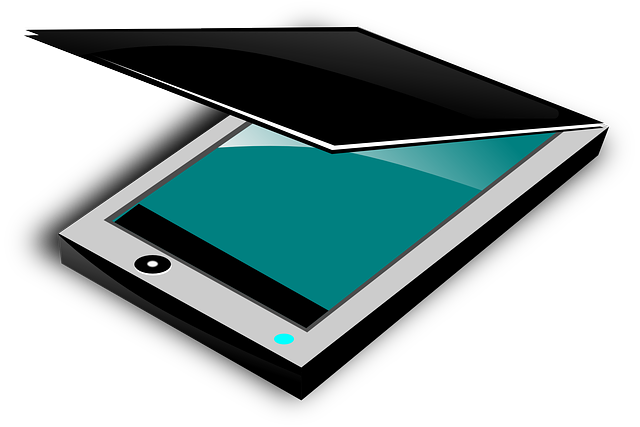 There are multiple ways to scan a document or image from a scanner to your computer. Which method works best for you depends on the scanner and what services you can access. Below are descriptions of three common methods -- scanning to a folder, scanning to an application, and scanning to email. Some multifunction printers have software that will allow you to scan directly from the printer to your computer, either into a folder or into an application. One example of this is the Brother Control Center found on many Brother MFC printers. See your printer's manual for details on using this software. 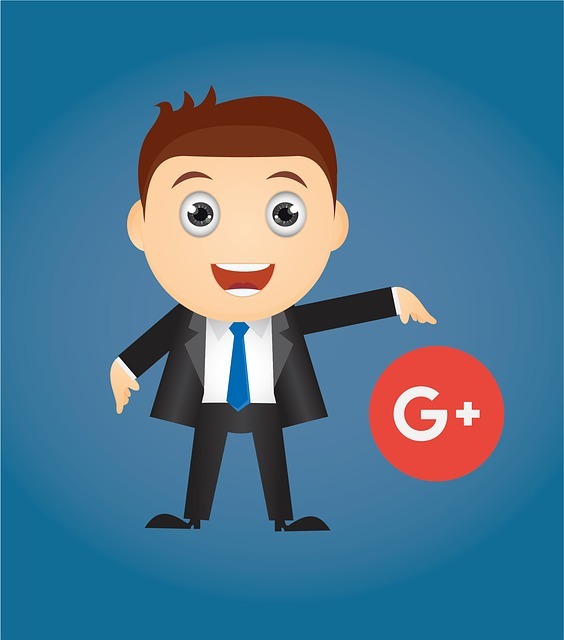 - Log in to your Google+ account. - Select Settings on the left hand sidebar. - Select DELETE YOUR GOOGLE+ PROFILE at the bottom of the page. - If asked to verify your identity, provide the requested information (password and two-step verification, depending on your account settings). - Click the check box next to the statement affirming that you understand this action can't be undone and any deleted data can't be restored. - Click the Delete button. - Select a reason for deleting your Google+ account. 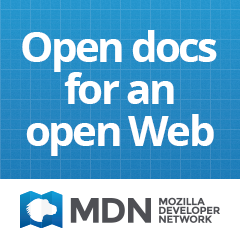 - Click the Submit button. 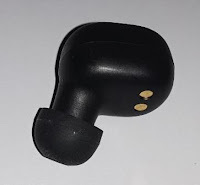 Recently, SoundPEATS shipped me a pair of their True Wireless Bluetooth Earbuds to review. Whenever a company contacts me to review a product, I make it very clear that it will be an honest review without any punches pulled, and not in any way a "sponsored post." SoundPEATS didn't have a problem with that and now, after using the earbuds for a while, I can see why. I've never been a fan of earbuds in the past. They never seemed to fit right and the sound wasn't great. Either the earbud industry in general has improved, or these SoundPEATS earbuds are higher quality. When the earbuds arrived, they came in a sleek black box. Inside were the earbuds, their charging base, a USB cable, extra tips, and the instruction manual. I would have thought there'd be a USB wall charger as well (not needed if you charge the earbuds via computer). The box is compact, and you can use it to store the earbuds and accessories. The first thing that impressed me with these earbuds was the charging base. It's small, lightweight and well-made. Recessed cavities keep the earbuds protected in case you drop the case or drop something on it. The base stores enough power to charge the earbuds four or five times. It has a status LED so you know when the base is charging or fully charged. The buds themselves also have status LEDs, which turn red (charging) or white (just finished charging). They begin to charge as soon as you place them in the base, and they charge very quickly. The first time I tried to use the earbuds, it took three tries to get them to pair with a low-end Android phone. Since then, they've had no issues pairing. They paired with an iPad right away. If you turn off Bluetooth (on either an Android or iOS device) then turn it back on, the earbuds don't automatically reconnect, but a double tap will reestablish the connection. The earbuds have helpful voice prompts that tell you when certain actions occur. Regarding fit, the True Wireless Bluetooth Earbuds come with eight interchangeable tips of different sizes. Whatever size your ears happen to be, there's a pair of tips included that should fit you. Changing out the tips is simple; they're made of a soft plastic that's easy to pop off and push on. The buds themselves are small and sit well in your ear (or at they do least in my ear). The sound quality is very good. Most earbuds that I've used in the past sound a little tinny at high volumes; these SoundPEATS buds have a nice, clear sound, even with the volume cranked up. They lend themselves well to listening to anything -- from punk rock to conference calls. When using the built-in microphone, however, anyone on the other end may hear a bit of static. Adjusting the position of the earbud might help to mitigate the amount of static, but I haven't been able to eliminate it. The multifunction button on each earbud is designed well. It's easy to tap, and it serves many purposes, depending on how long or how many times you press it. While listening to music, you can use it to pause, play, fast-forward or rewind (if using both earbuds). A feature that you may or may not use -- but is certainly nice to have -- is the ability to use each earbud as a separate device. You can connect one earbud to your smart phone, and listen to an audio book, while your significant other uses the other bud to listen to workout music. The way the earbuds are programmed, it's very easy to use them together or separately -- pair the right one first to use them together, and pair the left one first to use them separately. The instruction manual lays the process out step by step. From everything I've seen, SoundPEATS fully stands behind their product. Customer support can be reached by email or phone, and the earbuds come with a "12 months hassle-free warranty." One notable exception to the warranty is that if you receive a replacement set of earbuds under the warranty, the warranty period doesn't reset for the new earbuds. All in all, I would heartily recommend these earbuds. At their price point, they offer good quality and a lot of nice "extras." As the holidays approach, these earbuds would make a great gift. They're compact enough to pass as a stocking stuffer, but not so inexpensive that you couldn't put them under the tree. 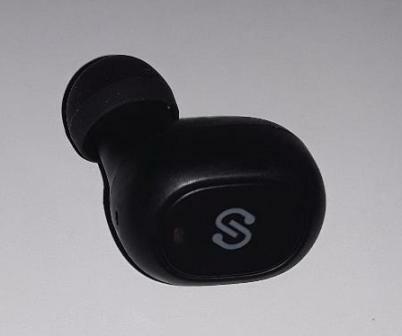 SoundPEATS True Wireless Bluetooth Earbuds can be purchased from Amazon or directly from SoundPEATS. Both vendors currently list these buds at $29.99. To take a screen shot on an iPhone, press the Home button and Power button at the same time, then release them. You'll hear the camera sound effect and the screen will change to show that the screen shot was successful. These instructions apply to iPhone models with a physical Home button. For iPhone X instructions, see CNET's article. Any screen shots taken can be found in the Photos app. Looking for gifts for an IT guy or girl? Zazzle has a huge selection of shirts, mugs, mouse pads, stickers, and more. Use the code ZAZZLETREATZ to get 25% off (sale ends today). "Yes, I work with computers. No, I won't fix your printer." "Without users there would be no errors"
If you use Google Analytics, you'll need to reference your Google Analytics tracking ID to integrate the app with other programs or web sites. You may already know your Google Analytics tracking ID, but if not, you can find it easily. 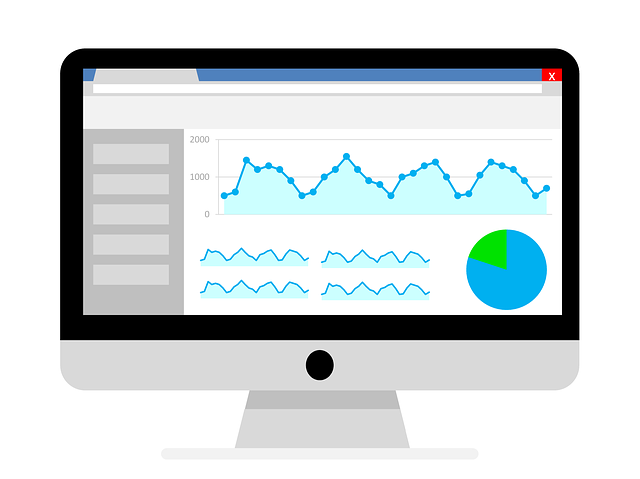 - Log into your Google Analytics account. - Click the Admin section on the left sidebar. Your tracking ID will be displayed under the "Account Id" heading. To use this ID with another program, add Google's "UA-" prefix before the number. For example, if your account ID is "12345678," your Google Analytics tracking ID would be "UA-12345678." - Select the property from the drop-down list under the "Property" heading in the center column. The tracking ID for that property will be listed under the "Tracking Id" heading. It will generally be your Google Analytics tracking ID with a counter digit appended to it. For example, if your Google Analytics tracking ID is "UA-12345678" then the property ID for your first tracked property would probably be "UA-12345678-1." - Tap About phone (at the bottom of the list).